Romania is an increasingly popular destination for dental travel and patients from all over the world come here for affordable dental treatments. 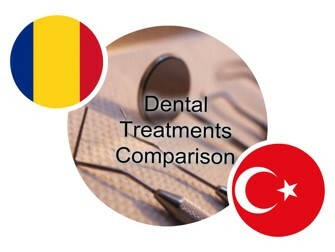 Compared to Turkey, Romania is a more convenient destination for dental treatments abroad, not only because it is accessible from any part of Europe but also because dental services are professional here and not influenced by the low prices. Tourists who become dental patients are delighted by the dentistry services in Romania and many of them return on a yearly basis, or as often as necessary, to perform the necessary treatments or at least a yearly check-up. 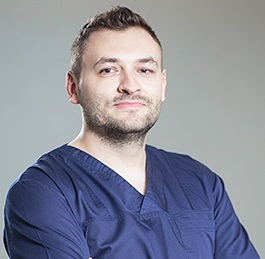 Our dentists in Bucharest are known professionals who work with dedication and care for every patient. As a tourism destination Romania can be shrouded in mystery, especially from travelers coming from non-European countries. One thing is certain: no matter where they come from, tourists will feel welcomed in Romania and will enjoy beautiful places and scenery. Accommodation and transportation are affordable in Romania. One-way bus tickets are approximately 0.28 euros and taxis are extremely affordable, at only 0.30 euros per kilometer. Tourists also have the option to travel by train if they want to visit other Romanian cities and trains are also affordable compared to other European countries. Romania is very accessible by plane and there a number of low cost airline companies with daily flights to Bucharest. If you want to plan your dental trip to Romania you should also know that accommodation is also affordable compared to other European capitals and Turkey. One night at a central three star hotel in Bucharest will start at approximately 40 euros and many hotels offer special packages for tourists. In Ankara, hotel prices per night will start at about at least 50 euros per night and one-way tickets cost about 0.70 euros while taxis cost around 0.74 per kilometer. Not only are the costs for visiting Romania very affordable, but so are dental treatments in Bucharest. At our clinics we offer high-quality dental services at a fraction of the cost in other European capitals. Our dentists specialize in a large number of dental procedures and interventions. Some are more popular among foreigners, like teeth whitening, with a price of 230 euros at our clinic, or dental implants, starting at 450 euros. Our dentists can also perform dental surgery and offer you a complete endodontic treatment. 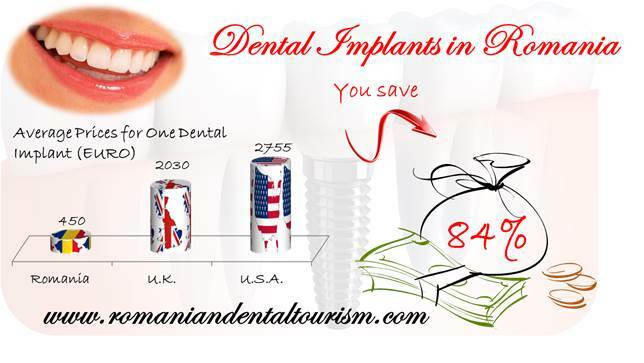 You can contact our dentists in Bucharest for more detailed information about our prices and even more reasons to pick Romania as a dental tourism destination.